Cut brinjals into ring slices. Add Gorima mild leaf masala OR any curry masala and Suhana mild chili powder, turmeric, and salt. Dip in gram (Chana) OR cake flour. Fry in shallow Extra virgin olive oil. Drain fried brinjals on paper towels to absorb excess oil. Robertson grounded ginger if fresh ginger not available. 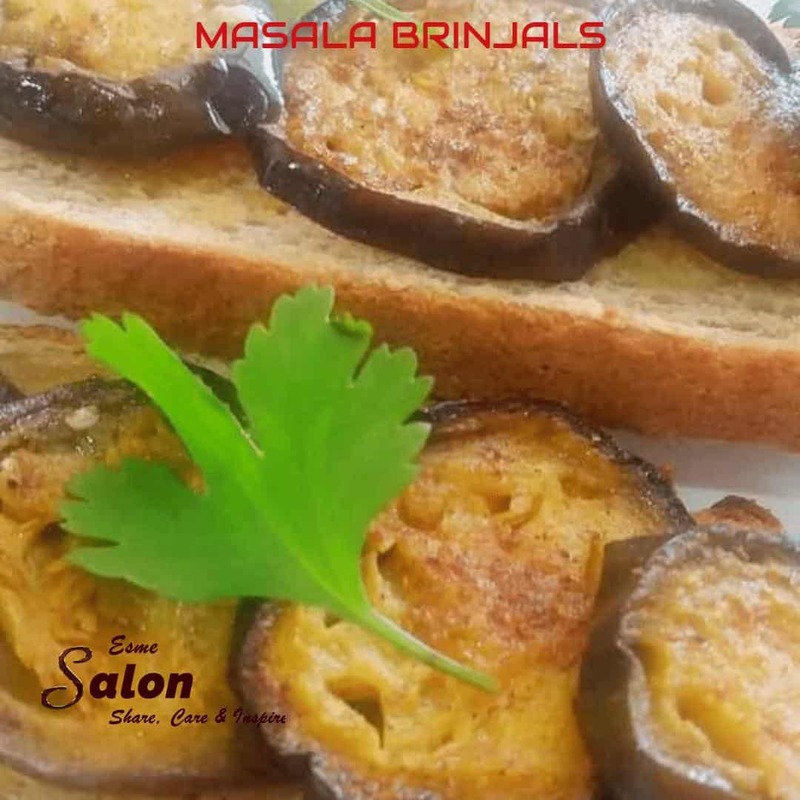 Feriel Sonday Prepared tried and tested this wonderful masala brinjal on Seeded Low GI Brown Bread in her own kitchen.